← Marylaine Viernes reaches the colourful SKY Life as she hosts the Sky Cable Celebrations Fair 2015! 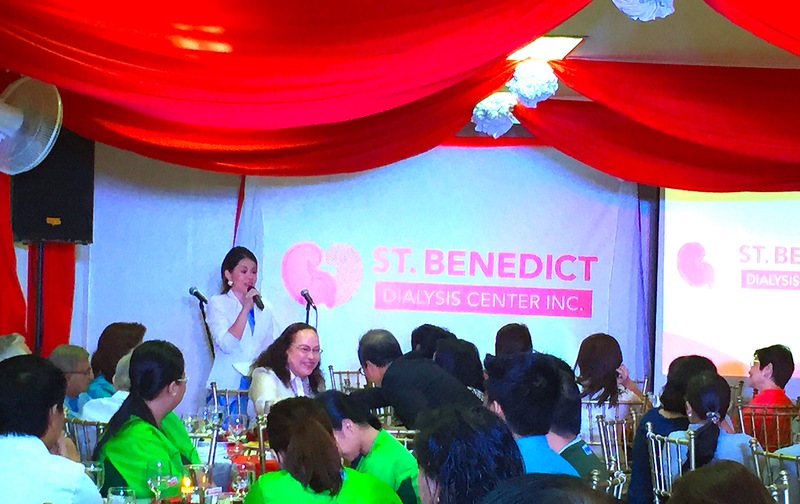 Marylaine Louise Viernes is once again thankful to be part of an astonishing event, which is a milestone in healthcare and public service: The St. Benedict Dialysis Center’s Inauguration and Blessing! 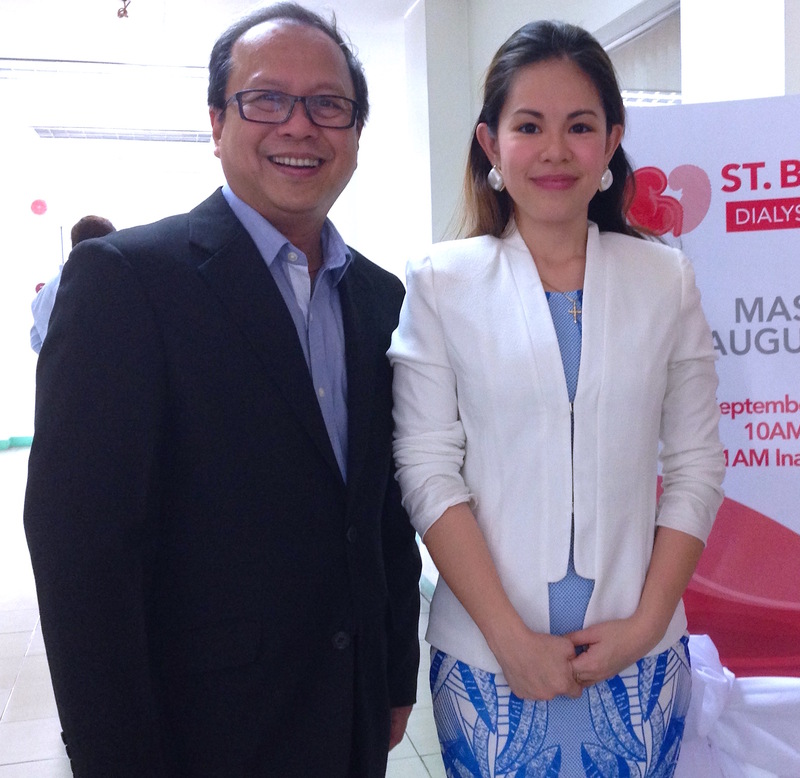 Held in Quezon City, St. Benedict Dialysis Center promises to be the beacon of light to Filipinos burdened with the plight of kidney failure, which does not only affect the patient and their families physically and emotionally, but also socially and financially. The Center is here to provide high-quality yet more affordable means for Filipinos who are embattled with kidney problems. Above: Mary, the emcee with the Prince of Broadway, Mr Jon Joven! This remarkable and memorable celebration had been attended by many distinguished names in the medical field, all who came to support the medical director of St. Benedict Dialysis Center, the kind-hearted visionary, Dr. Michael Manalaysay and his family! It was a heart-warming occasion for after the mass, blessing and ribbon-cutting, words of love, well wishes and hope were shared to the growing medical facilities’ team members. 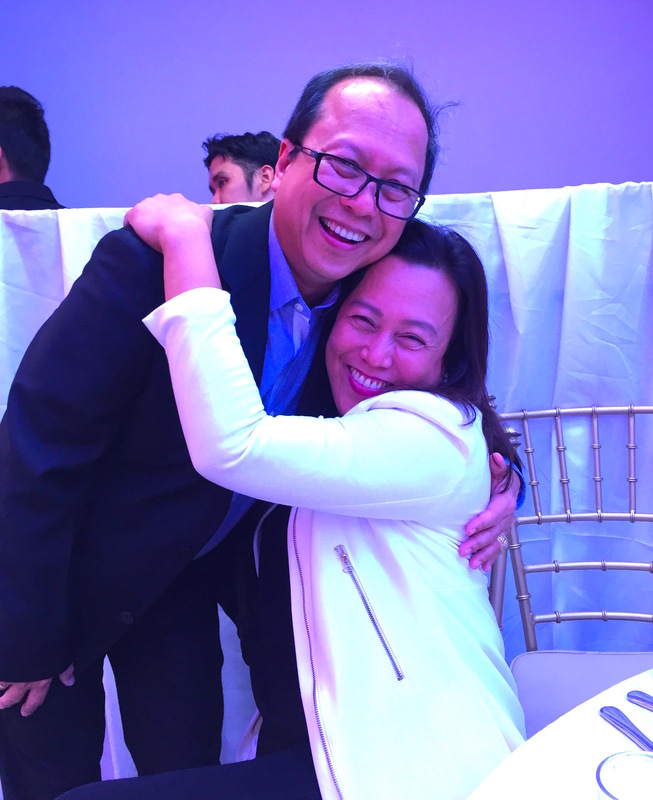 Mary sends her heartfelt thanks to Dr. Manalaysay, medical director and of course to his beautiful sister, Ms. Rachel M. Titular for trusting her with the honor of being part of this momentous occasion! There were free-flowing refreshments and a delightful lunch, as well as world-class acts who also graced the event.